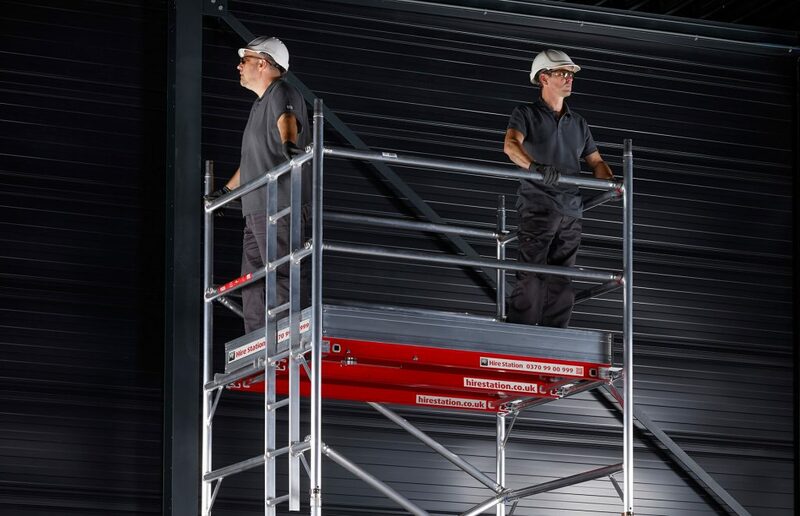 If you or your customers regularly work at height, owning your own high-quality access equipment is a logical step for your business. 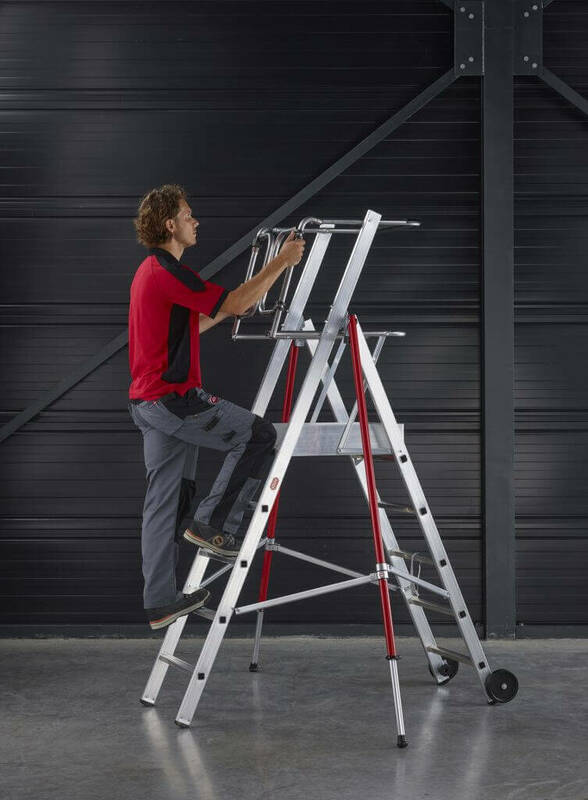 When you’re regularly working at height it’s important to have access equipment that you know you can trust. 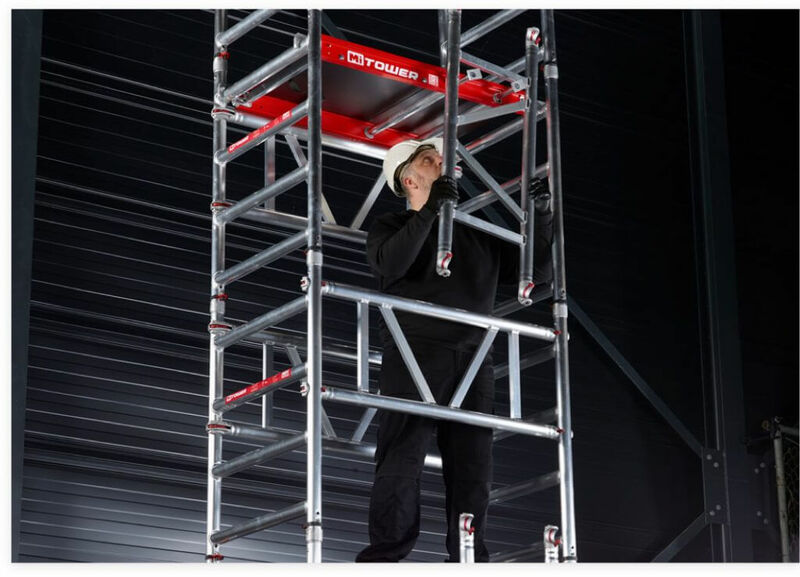 Our award-winning product range includes solutions for a wide variety of access issues, so you’re sure to find the equipment that’s right for your business. 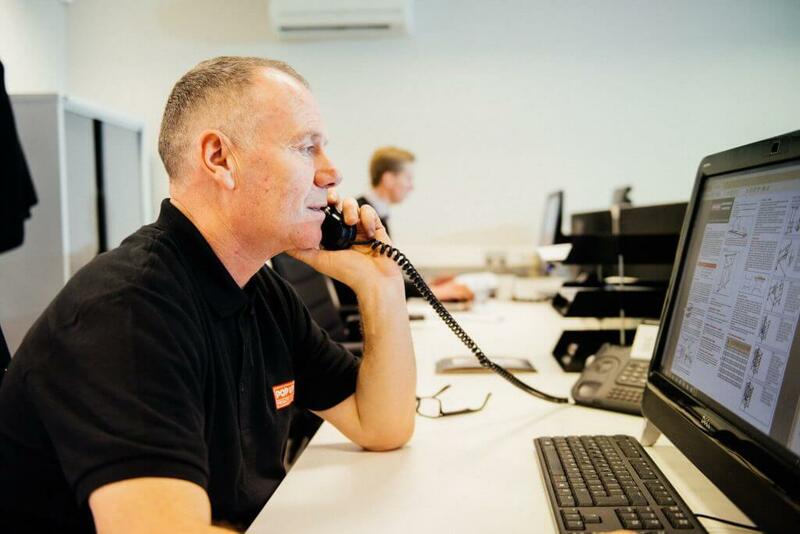 Our after sales service is second to none, offering first class training and technical support to help you get the most from your purchase and keep it operating safely for years to come. We also keep a stock of original spare parts should you ever need a repair. 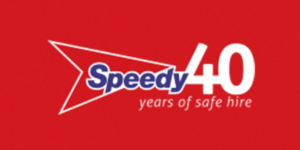 When you’re ready to make your purchase, you can find our world-class products at a range of approved suppliers, or you can buy from us directly. If you’re a regular user of access equipment, then owning your own will likely be the most cost-effective solution for your business. Our high-quality products are great value, so they’ll be a smart investment. Each of our products has been intelligently designed to be easy to maintain, so you won’t spend a fortune keeping them in working order. There’s a host of online resources available to help you, and we offer bespoke training so you can make sure you know what you’re doing. Our access products are built to last, so you won’t find yourself shelling out again in a few months time. Exceptional design, advanced manufacturing methods and warranties will protect your investment for years to come. 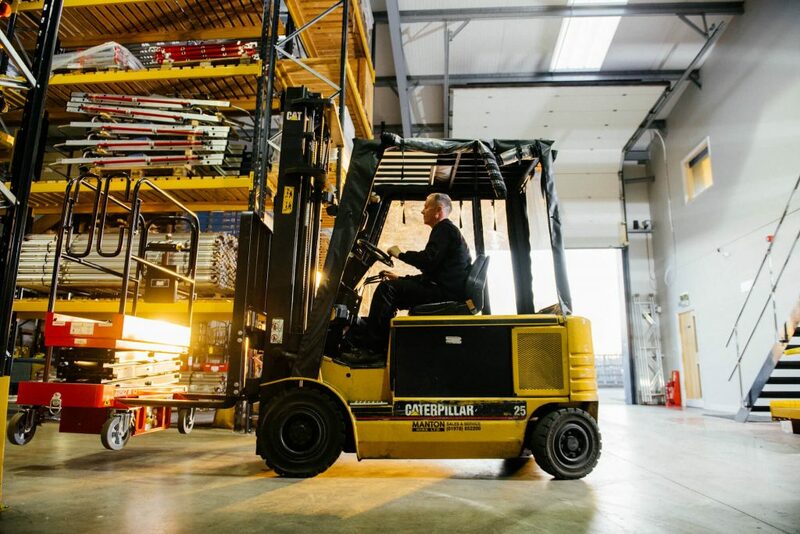 Ease of storage and transportation has been considered in the design of every one of our products. 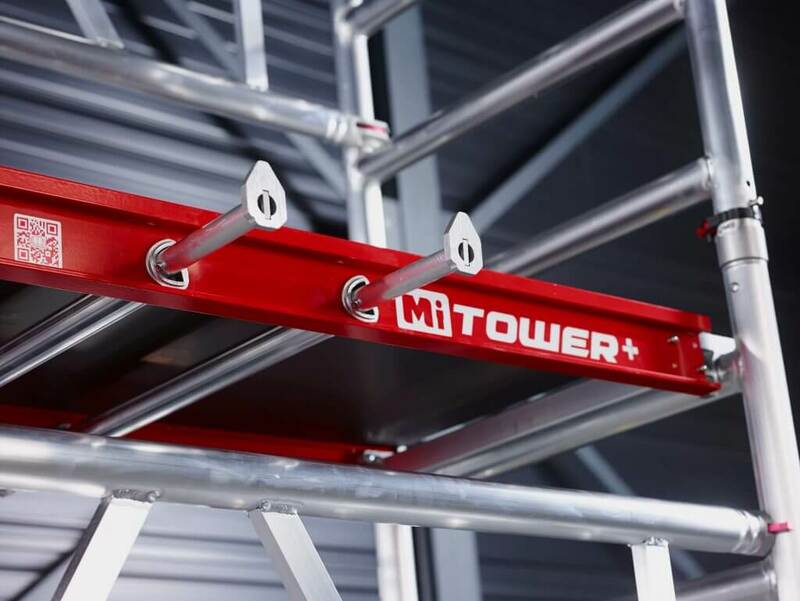 Whether it’s creating a tower base that doubles as a storage trolley or making a telescopic ladder that fits into a backpack, we’ve got storage covered. Browse our trusted partners to buy our award-winning products. 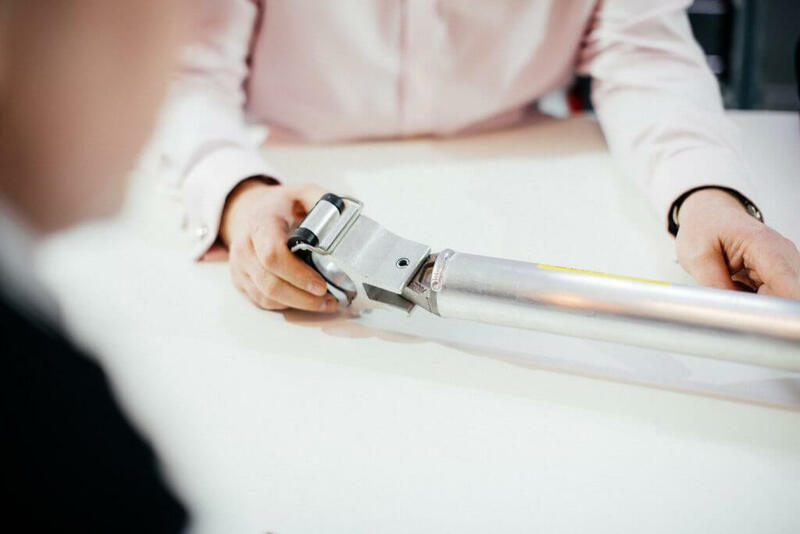 Read up on our case studies to find out how our customers benefited from buying a POP UP PRODUCT. 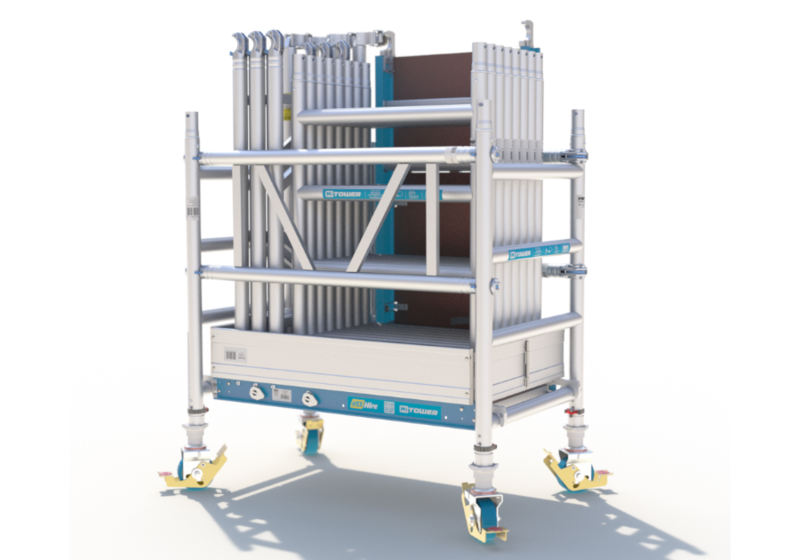 Speedy identified the requirement for a high quality and stable 3-metre lift that could withstand the demands of everyday use on site. 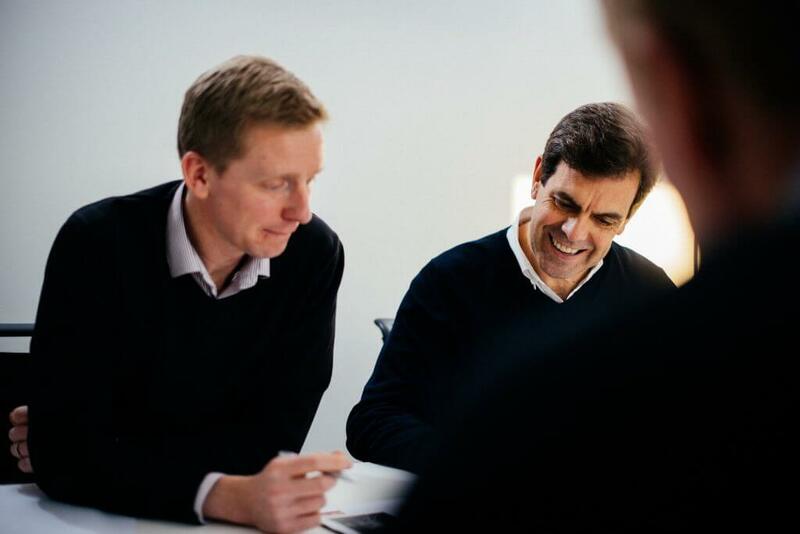 They opted for the PRO IQ, which supported their needs for a bespoke product, in a ready-for-rent format to supply their 200 branch network that would offer a low cost of ownership. Since their initial inquiry, POP UP PRODUCTS has delivered more than 600 PRO IQs to the Speedy network. 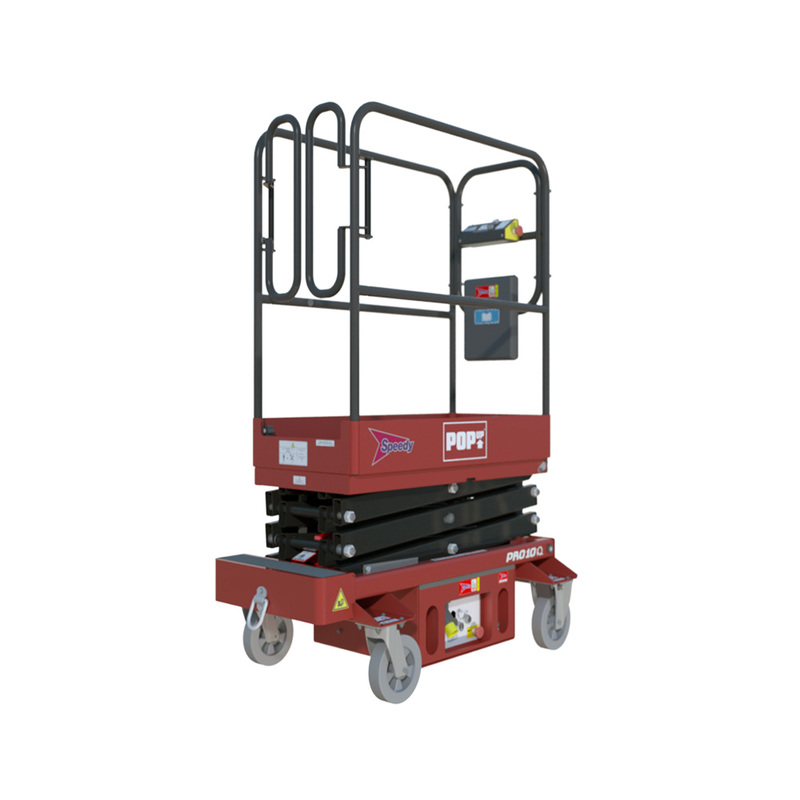 The PRO IQ has become the push around lift of choice, with onboard intelligence a key benefit, offering enhanced safety features which are easy to utilise. 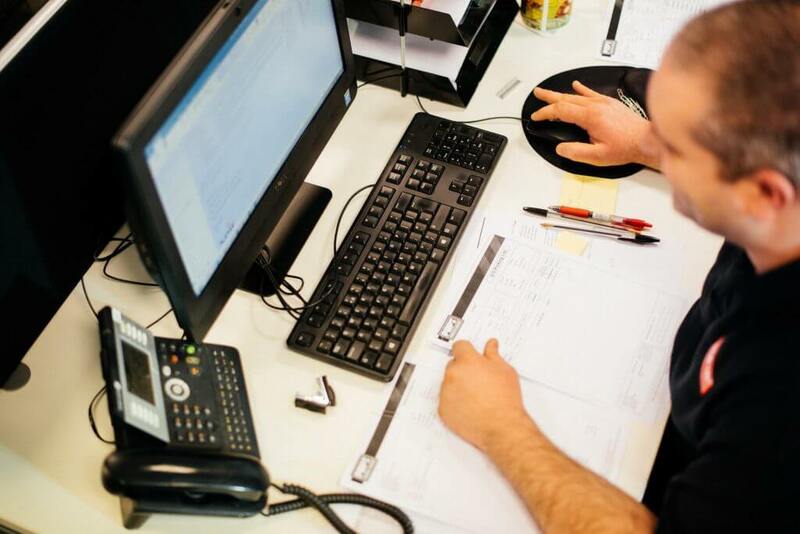 Our development team delivered a strong and fully customised solution with unique and simple user features, easy to assemble by a solo worker. 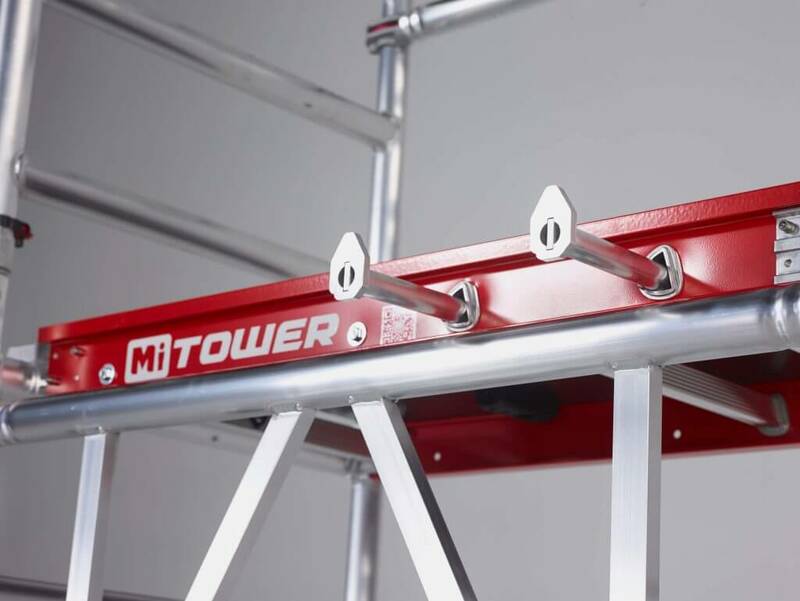 The towers compact and the base doubles as a trolley, storing the scaffold tower neatly and easily. 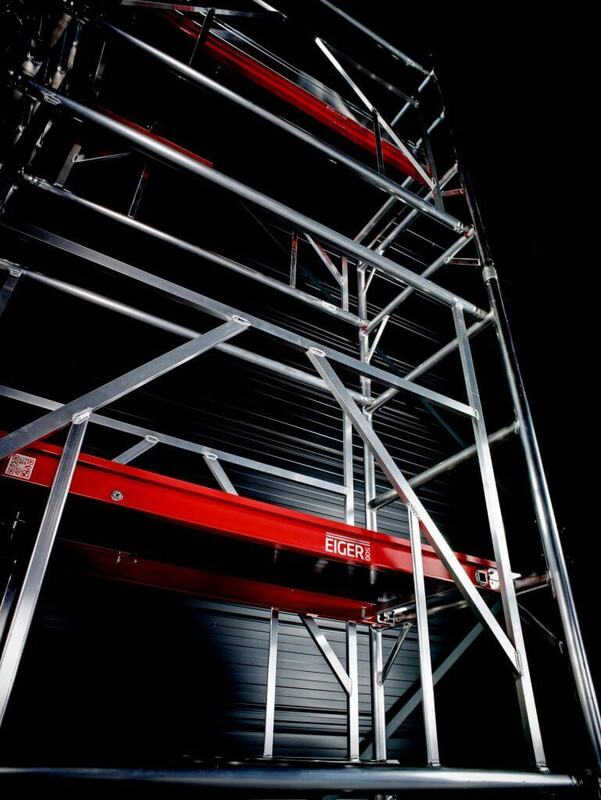 Within three months, POP UP PRODUCTS delivered 2,000 MI TOWERs to 30 HSS depots across the UK & Ireland. 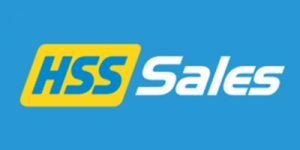 HSS have successfully expanded their customer base resulting in an excellent return on investment. Hire Station required a fully customised solution that allowed room for their unique branding and provided innovative safety features. 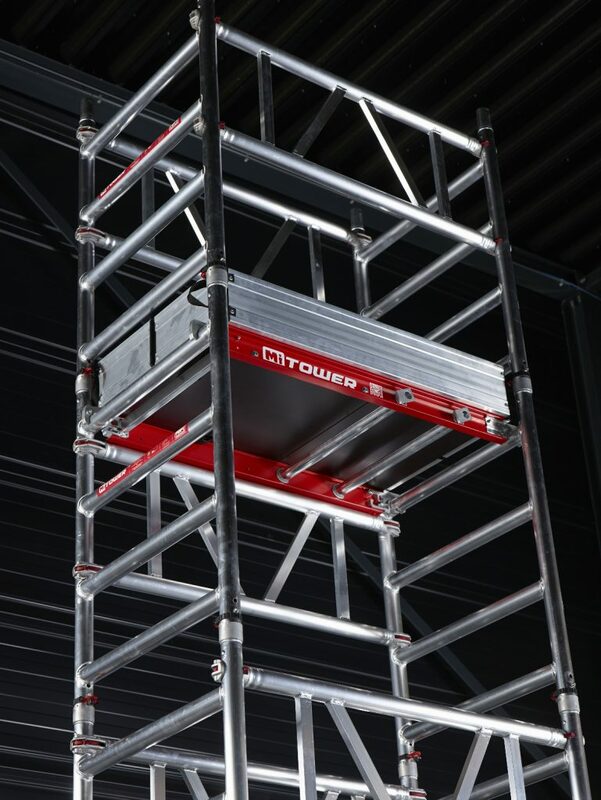 Our experienced team produced a strong and robust tower, incorporating unique and user-friendly features such as Easy-Lock stabilisers to improve safety when working at great heights. 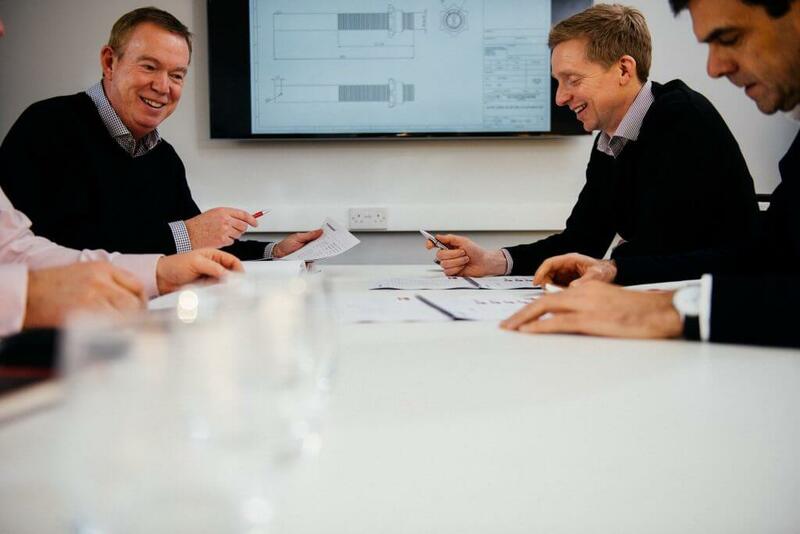 The design enabled Hire Station to stand out from their competitors and reduce customer recharge issues, while the low cost of ownership provides their customers with a unique and reliable solution.